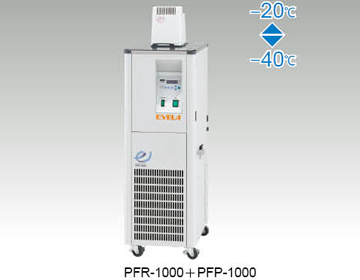 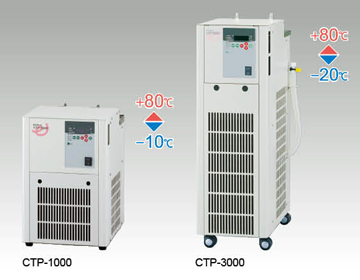 New version of CoolAce series developed based on the concept of laboratory security/ safety and environment friendly. 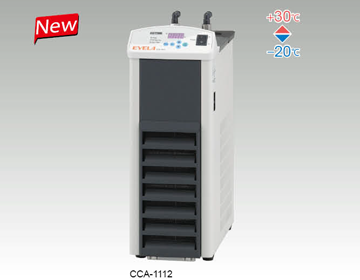 Compact size realizes installation in fume hood or under lab table. 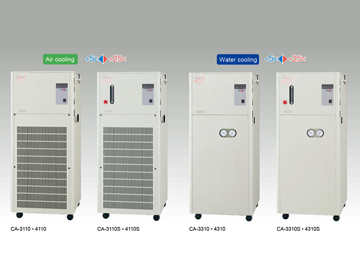 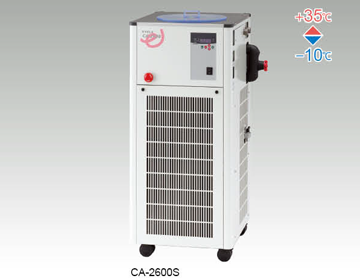 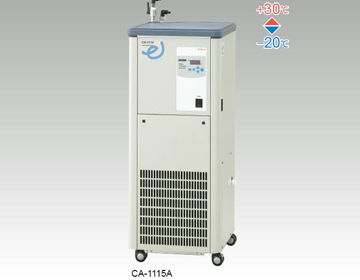 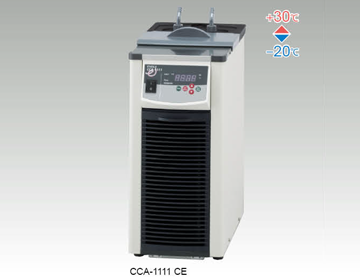 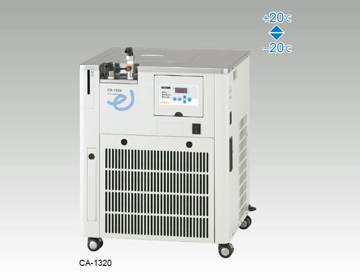 CoolAce series developed based on the concept of laboratory security/safety and environment friendly.